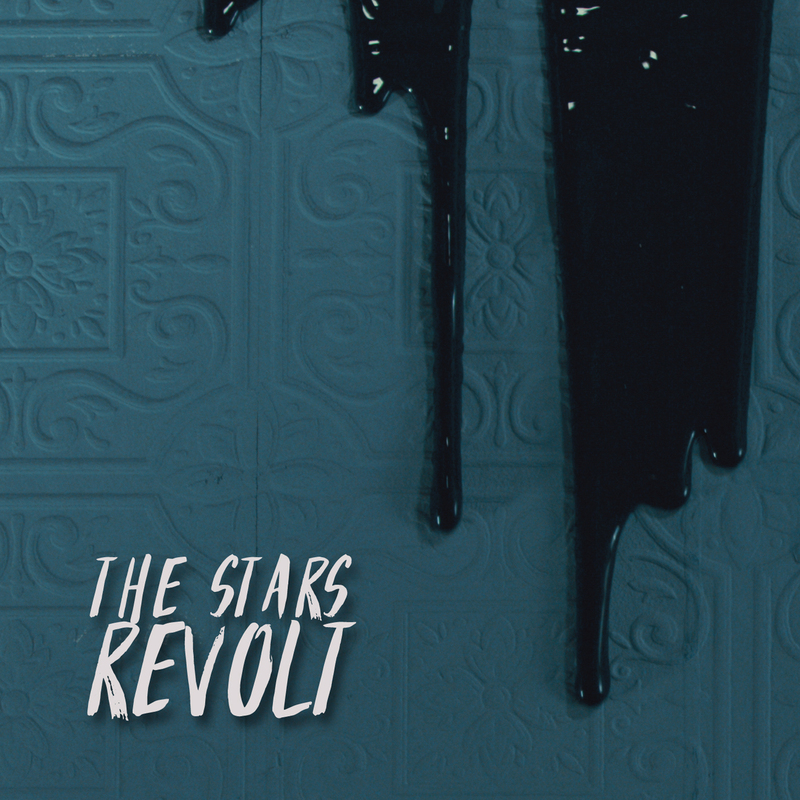 Louisville, KY Rock Band THE STARS REVOLT has released the official music video for “Be Careful What You Wish For,” the lead single off of their debut, self-titled EP. To find out what’s influenced the quartet’s sound and style, check out front-man Richie Ray’s 5 Essential Albums. In my opinion, this is the best-produced album of all time from start to finish. Everything from the flow to the mix, to the production quality, will most likely never be matched. This band was years ahead of their time and this album should’ve had much more success than it did. 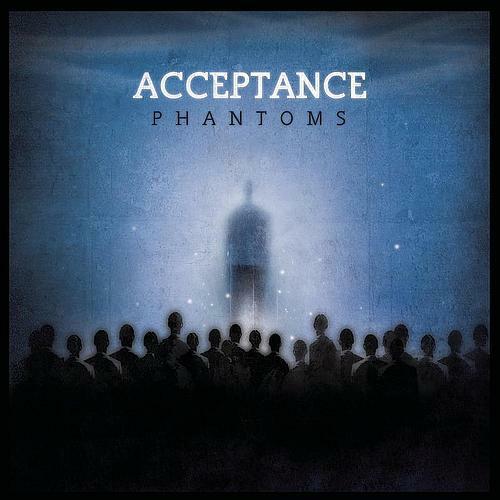 It’s almost like Acceptance had a formula for writing hit songs. Take Cover will always be an all-time favorite and it still holds up 15 years later. I feel like this album set the tone for a lot of the modern rock music that followed it, whether people realize it or not. I’m showing my age here, but this album changed everything. 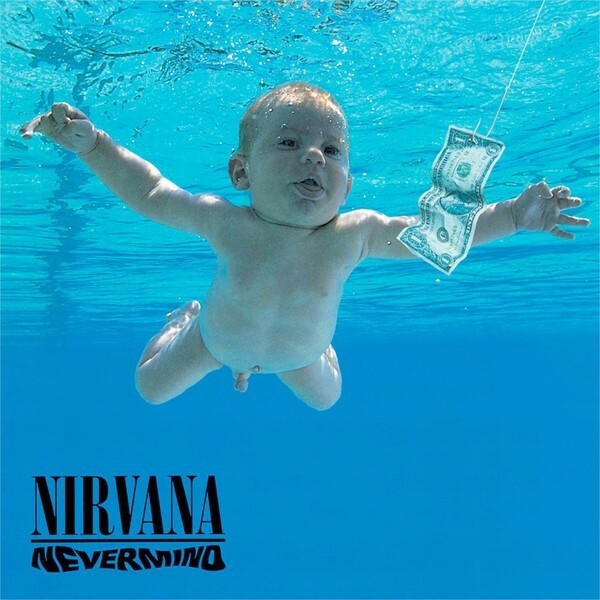 It was hair metal and pop music in the mainstream before Nirvana broke. This came at a time when disenfranchised youth needed something to relate to, and Nevermind had all of it. Smells Like Teen Spirit caught the ears of teens everywhere and the rest is history. 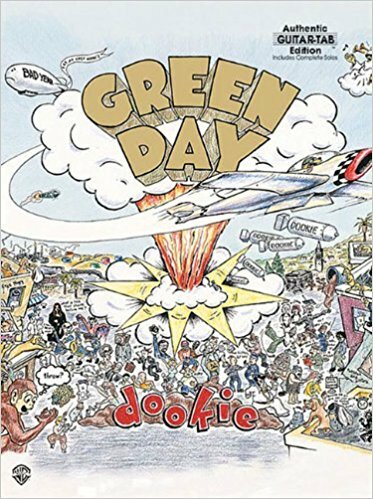 I remember owning Kerplunk and really liking Green Day. I didn’t fall in love with them until I heard Basketcase. This album is a pop-punk staple. I think it pretty much defined a generation of punks. 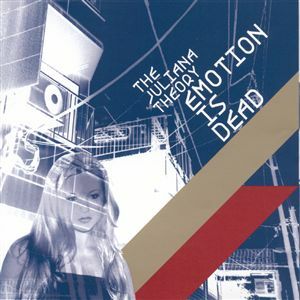 This record was a crossover from the local music scenes to the mainstream and was one of the reasons for the resurgence and success of the indie punk scene in the 90’s. Follow me here. Pop boy band breaks free from their label and manager, helps write their sophomore album, and then breaks the record for one-week sales and holds it for almost 20 years? Like it not, everyone knows Bye Bye Bye and It’s Gonna Be Me. Yeah, it’s pop. Yeah, they danced. But man, those songs are good. They hold up with anything on the radio today and will forever be a part of pop culture.